Brookenjack luxury waterproof dog leashes are the made from high quality coated webbing that is completely waterproof, easy to clean, and resists odors. 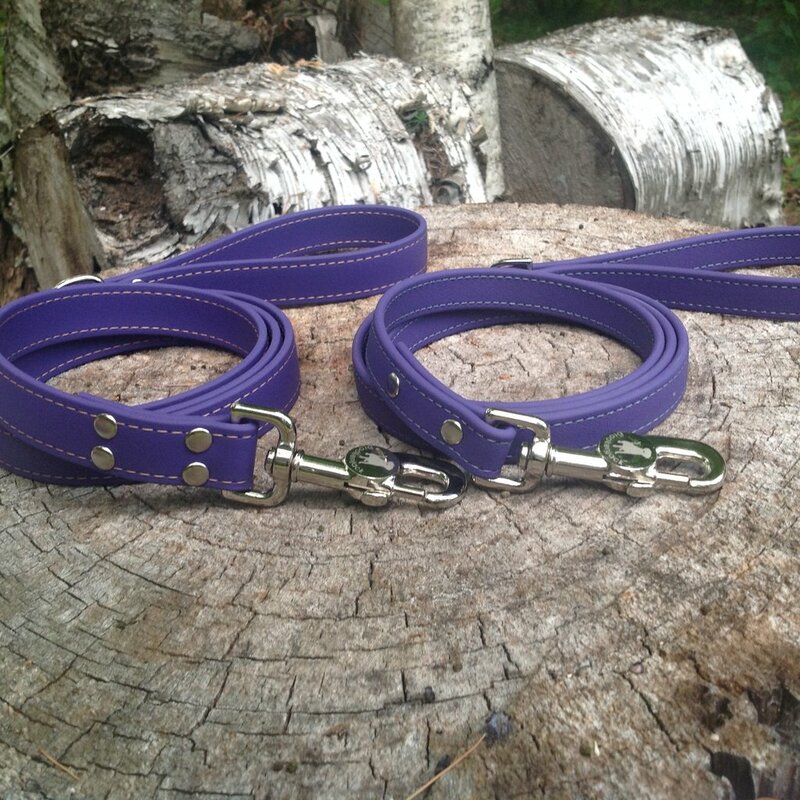 These leashes are designed to look great and made to last. 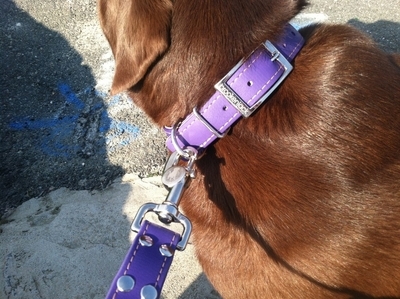 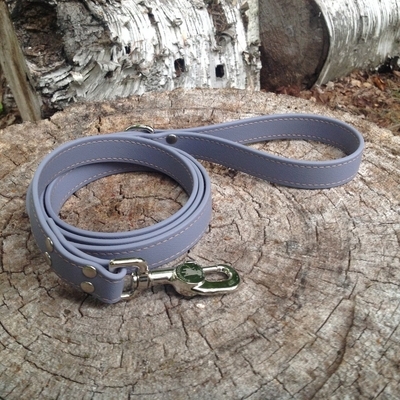 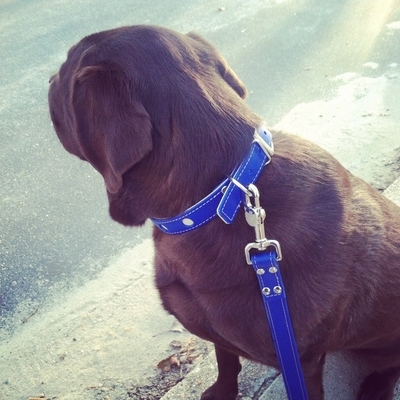 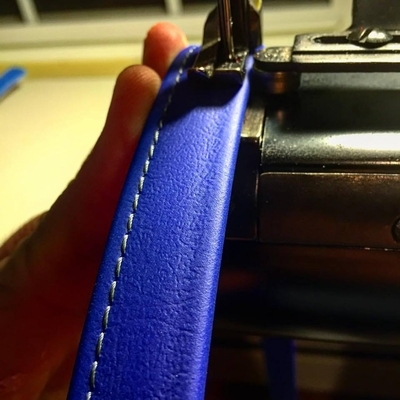 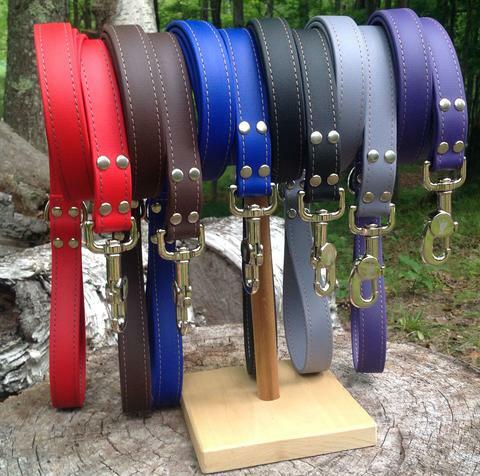 Strong and soft like leather, our leashes resist water, bacteria and mold. 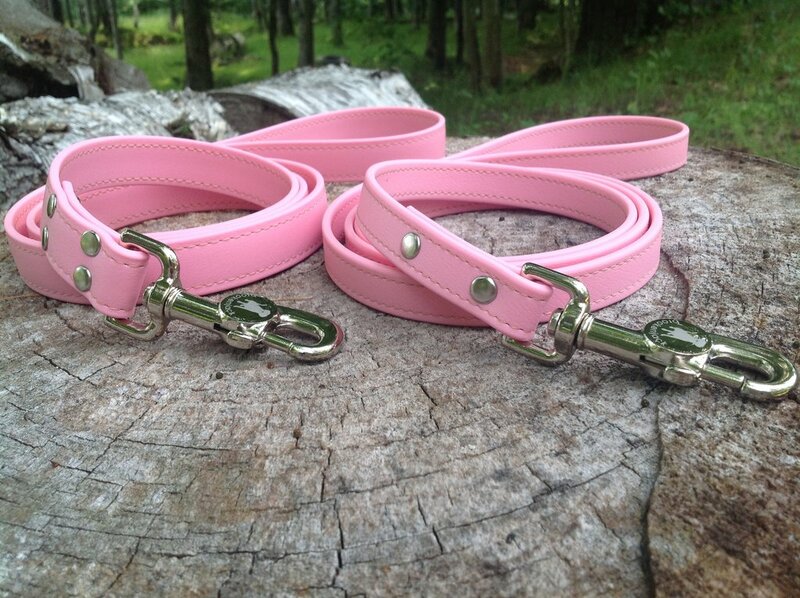 They clean easily with soap and water and never stink! With a high quality stitch accent and durable hardware, these coated webbing leashes are like no other on the market.